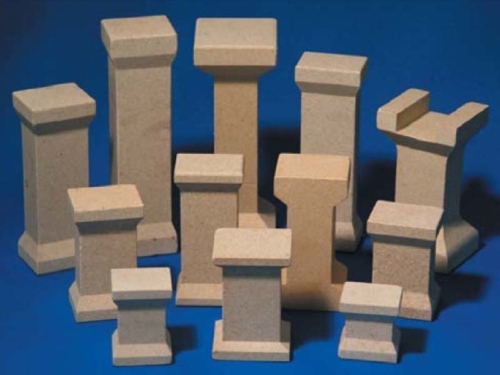 Extruded tubes are classed as primary kiln furniture and are used as supports for plain and extruded batts. 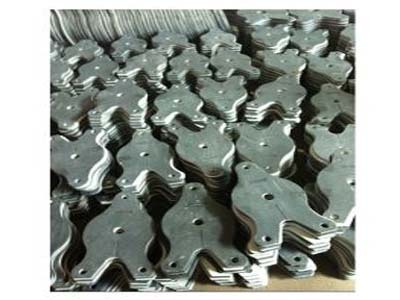 They are made by high pressure vacuum extrusion and occasionally by pressure casting. 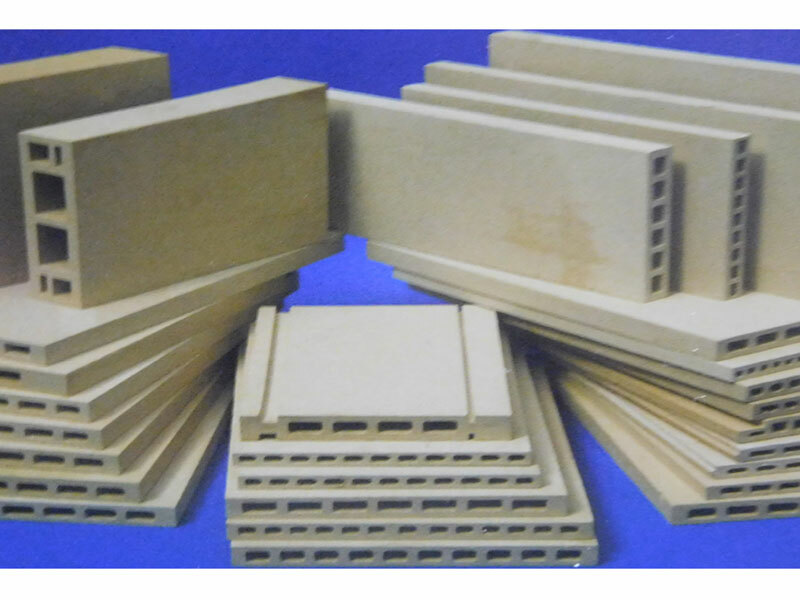 Extruded tubes can be split into six sub-categories based on shape and length as follows: Long Extruded Tube, Round Extruded Tube, Elliptic Extruded Tube, Square Extruded Tube, Rhomboid Extruded Tube and Special Extruded Tube. 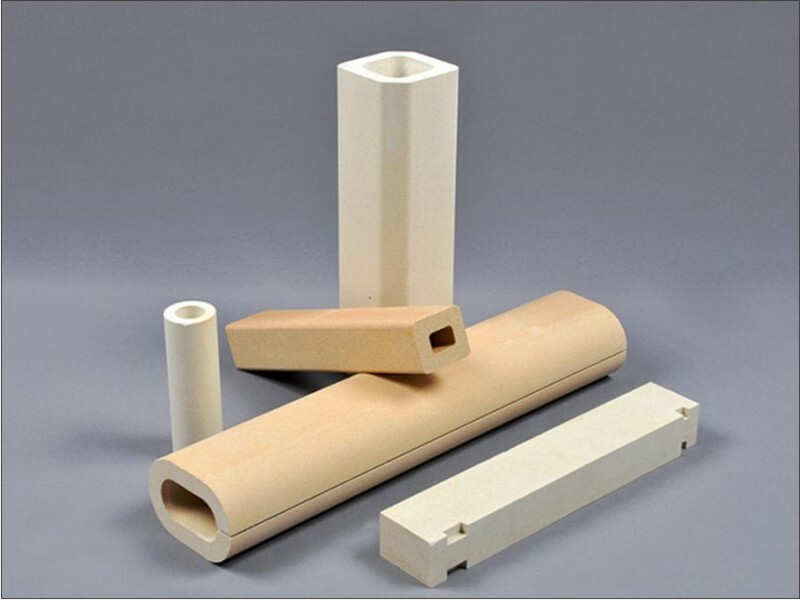 All of the above materials can be used to sell extruded pillars, with the material being selected according to the customer’s usage conditions. The following are lists of the common sizes for which we currently have tooling. Other sizes can be made at the customer’s request. Long Extruded Tube: Over 1000mm long. Round Extruded Tube: Round shaped tubes less than 1000mm long. Elliptic Extruded Tube: Ellipse shaped tubes less than 1000mm long. 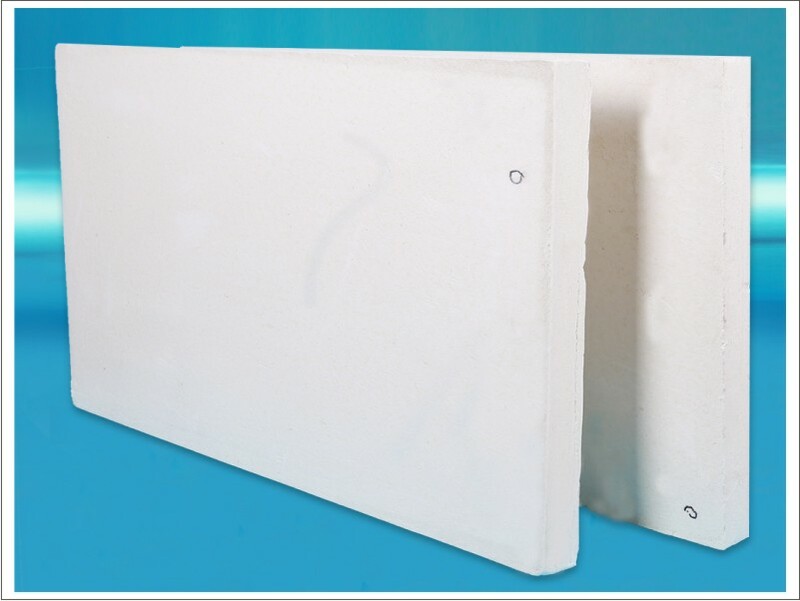 Square Extruded Tube: Square and rectangular shaped tubes less than 1000mm long. Rhomboid Extruded Tube: Rhombus-shaped tubes less than 1000mm long. Special Extruded Tube: Any special extruded tube not included in the above. All of the above materials can be used to make extruded tubes, with the material being selected according to the customer’s usage conditions. If you are unable to select the appropriate material, please refer to the following pages of the website Technical Information. 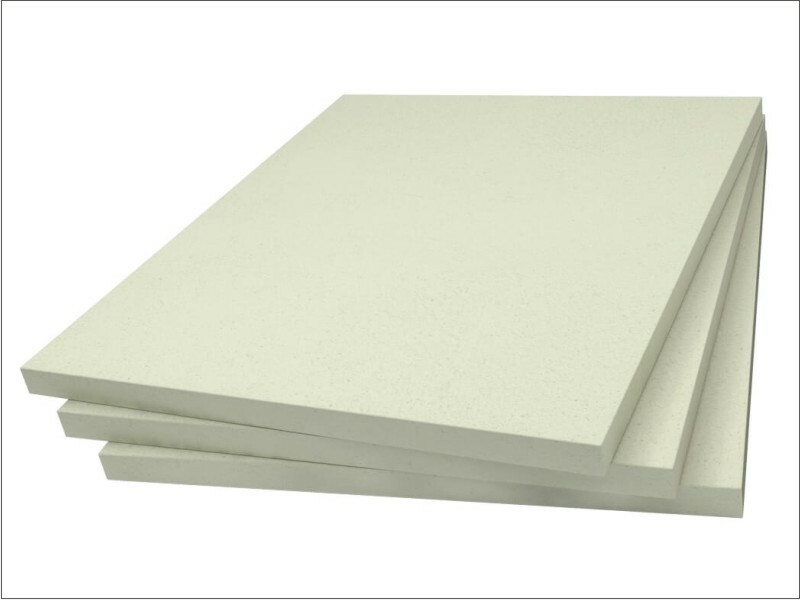 Alternatively you can contact our Customer Service Centre, distributors or agents.